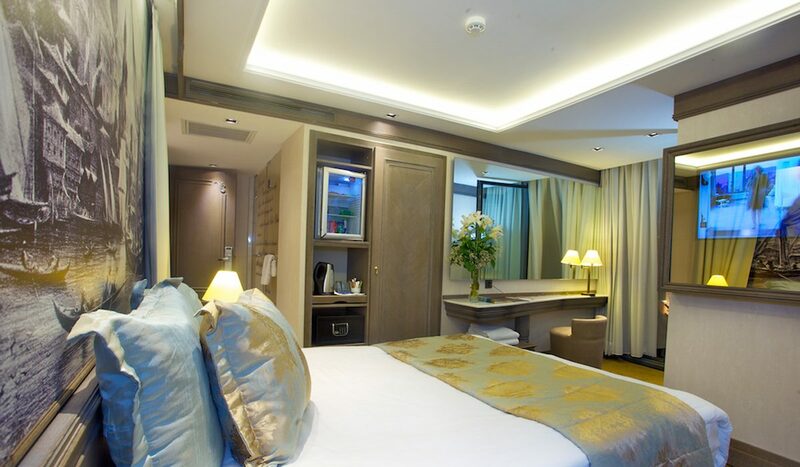 Our standard single room is a perfect choice if you are travelling alone. It provides you simplicity and luxury with great comfort. Lie on a soft, bed which combines latest technology and flexibility with special linens and cloud like pillows. 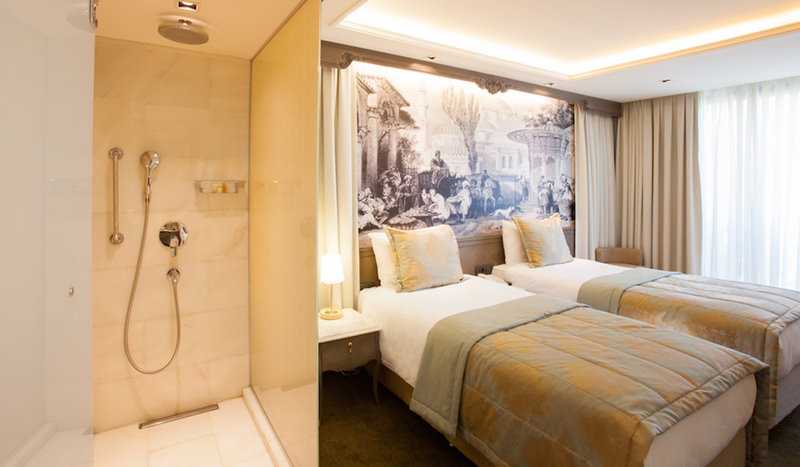 You can feel the history with modern touch in every detail at our well designed rooms such as our Old City paintings. Make yourself a coffee or grab a drink from mini bar and place a cushioned chair near the window and watch the fascinating view of Istanbul. Take a shower in your en suite bathroom, turn on 32 inch flat screen TV, choose one from the wide range of channels and recharge yourself. Bathrobes and fresh towels, linens are provided by the hotel staff for your pleasure. Also you can put your laptop or other valuable items into the safe box available in your room. Sales Manager	Mrs. Deniz M.